This is the page where the order of the series will be listed… to give you a better idea of what to read and what you might have missed! This is the book that started it all for the series. 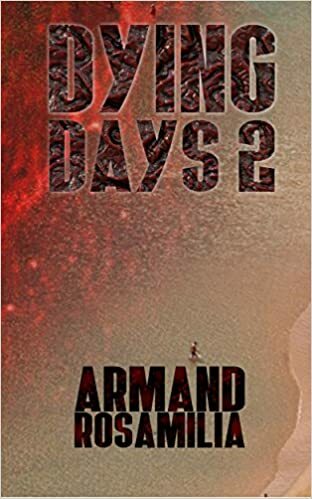 Written as a stand-alone and my only zombie book, it quickly spawned the seeds of Dying Days about halfway through, when I realized I loved the world I’d created. The bonus short story, “Rear Guard,” stars Darlene Bobich and was only the second story I’d written with her as lead, and much longer than the first, which was a flash fiction piece. After the semi-success of Highway To Hell but mostly because I wanted to explore the Darlene Bobich character I’d written into the short story “Rear Guard” I wrote this. 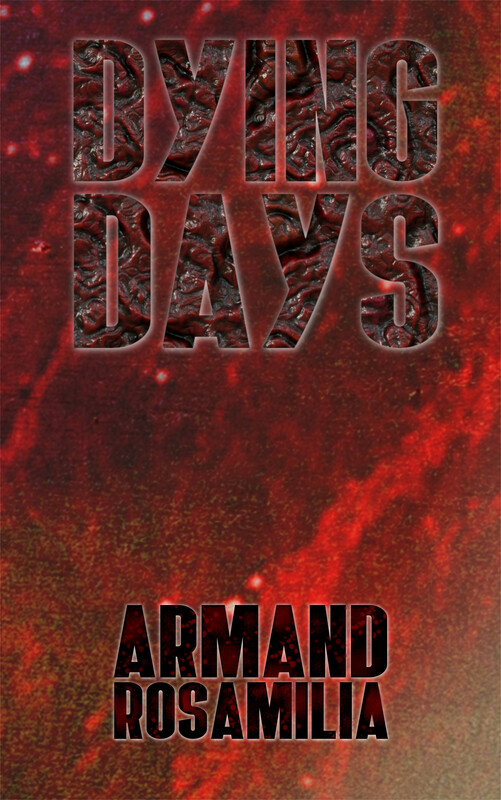 Dying Days was actually the first zombie story idea I had. I wanted to set it not in a dirty city, all drab grays and rain, but in a cheery setting. Like Florida. It was originally planned to be novel-length but when i got to the cliffhanger end I decided to stop it there. Some people loved it and some hated it, but many more seemed to like what I did. 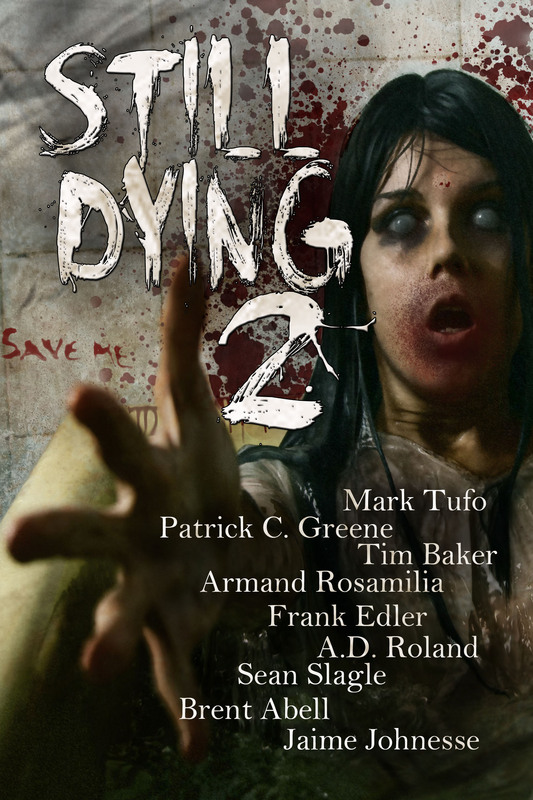 The opening is actually the first flash fiction piece I wrote about zombies and starred Darlene Bobich. I never thought she would stay in my head and lead to the Dying Days series, but she did. I wrote the bulk of these shorts well after I’d written the first Dying Days book. I felt like I needed to get her from her living room to Florida before I could get into the rest of her story going forward. 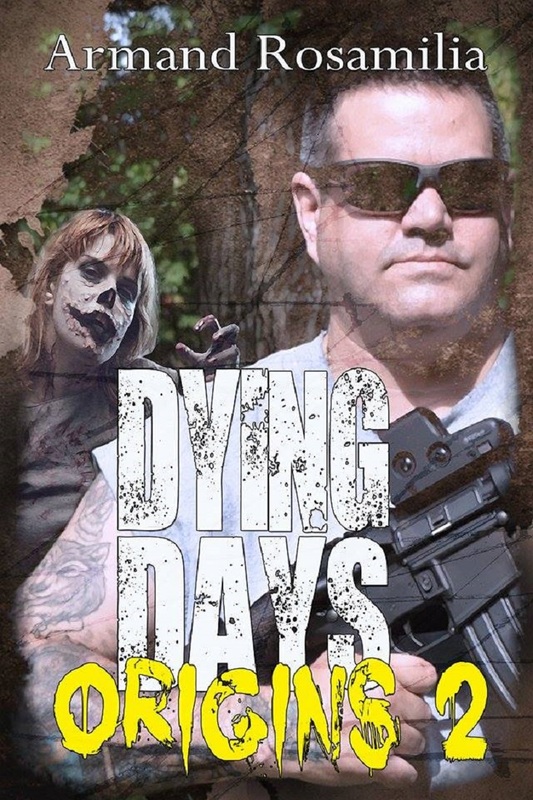 I was able to go back and combine Darlene Bobich: Zombie Killer with the first Dying Days book to have one big release. This story was written well after Dying Days 2, which is when I introduced Tosha Shorb to the series. But she was another character who deserved a back-story, and I knew it was going to be rich. I also got to tie in Highway To Hell at one point for those who are paying attention. 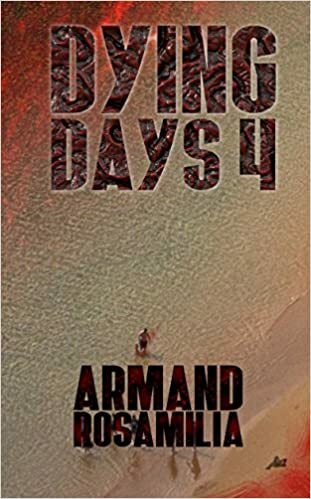 Five years in the making, this sequel tells what happened after Randy left Baltimore and gets to Harrisburg, meeting up with someone from the Dying Days: Origins book and tying both stories nicely together. Some of these stories had been floating around in my laptop for quite sometime, character sketches, odd lines and characters, and misc. 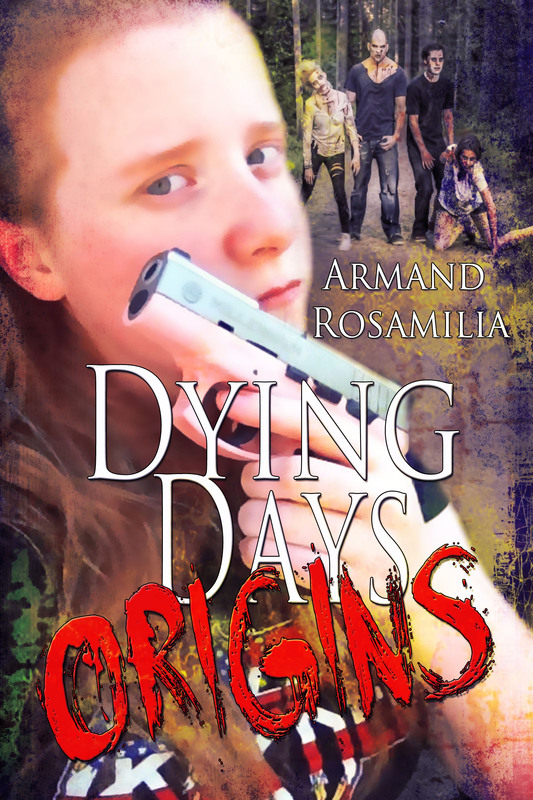 ideas as I was writing Dying Days or another story. As an added bonus, I wrote stories featuring my original beta readers in their own feature: Jeff Beesler and M.J. O’Neill. 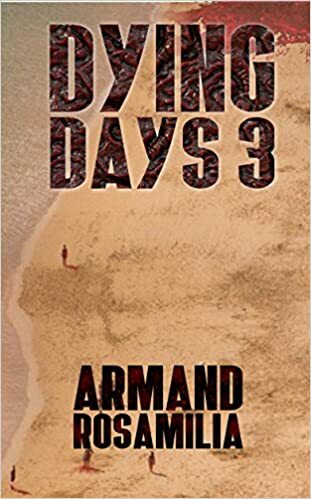 I also added extra stories from some of the new characters featured in Dying Days 2: Russ ‘Madman’ Meyer, David Monsour, Michael Ross, Steve ‘The Breeze’ Brack, and Tosha Shorb. And all are real people, too. In addition, more real people added in for short stories: Brenda Ellis and the Connor family. With this short story collection I decided to mix it up a bit and invited a few authors to play around in the Dying Days world. They each created their own characters and used my zombie rules, and I think the book is excellent. I’m also hoping, at some point in the future, each of them will want to add more tales to the series as well. 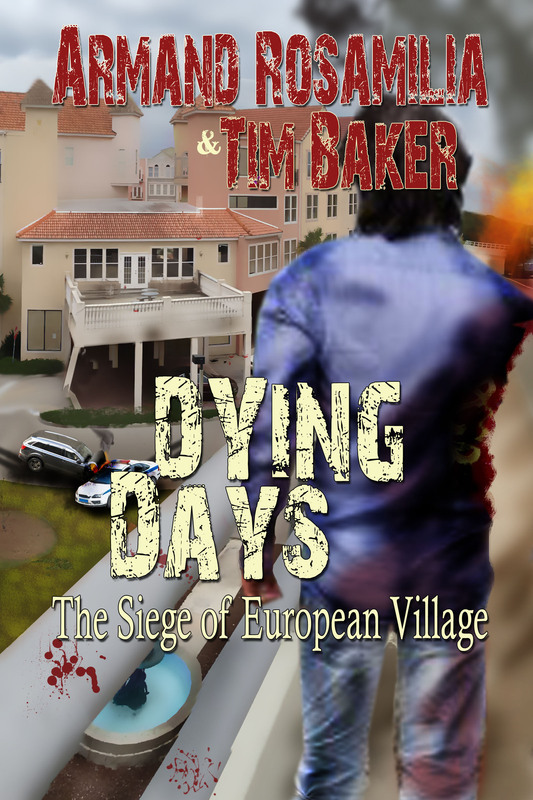 This story began as a simple premise between fellow author Tim Baker and I as we sat in the actual European Village and drank way too many banana bread beers: what if the zombies attacked this place? After a few more we decided to write it and add my main characters from the Dying Days series (Darlene Bobich and John Murphy) with his main characters from his thriller novels (Ike and Brewski) and see what happens. For fun we added in many real people we knew as well. We went back to European Village since we had so much fun the first time, adding in a few more people we actually knew and then finding fun ways to kill them. Hey, this is zombie fiction! 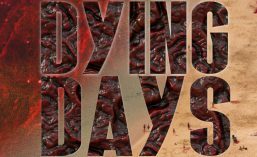 I’d run a Kickstarter campaign to see if anyone was interested in being in Dying Days 2, and quite a few people donated. They became characters, and some of them became major characters: Tosha Shorb, Russ ‘Madman’ Meyer, Steve ‘The Breeze’ Brack, Michael Ross, David Monsour, and Ellen Harden. 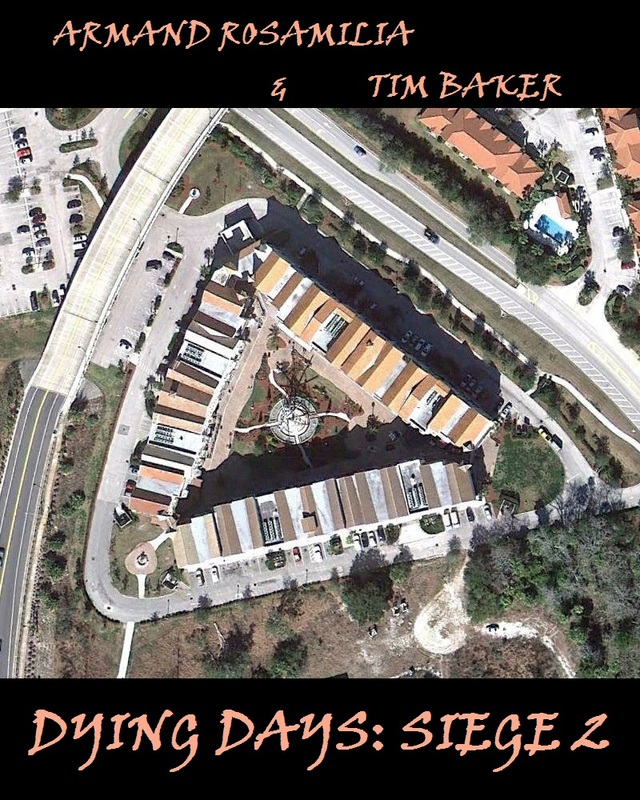 This story takes place in St. Augustine, Florida and brings back an old nemesis of Darlene’s from her past. 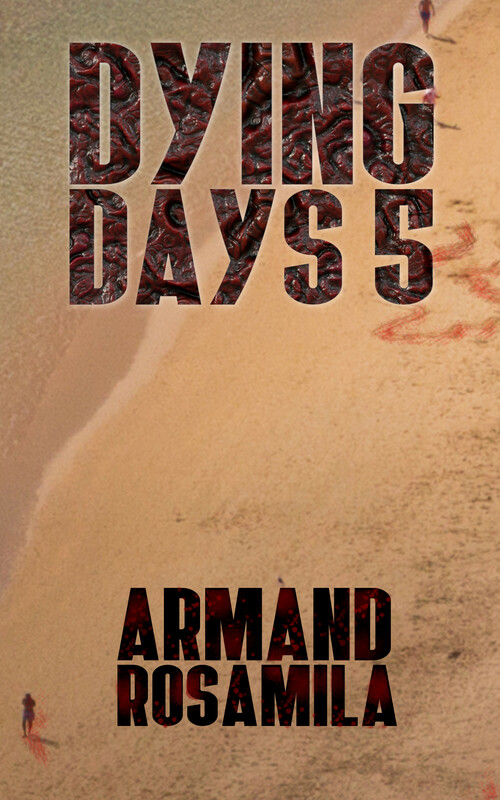 The zombies have begun to evolve, as witnessed in the opening chapter. The danger factor has been upped for Darlene and the survivors. The story moves to Flagler Beach, Florida and offers piles of the dead. Darlene and John really find out what they’re made of in this one. The fifth installment of the main Dying Days zombie series! 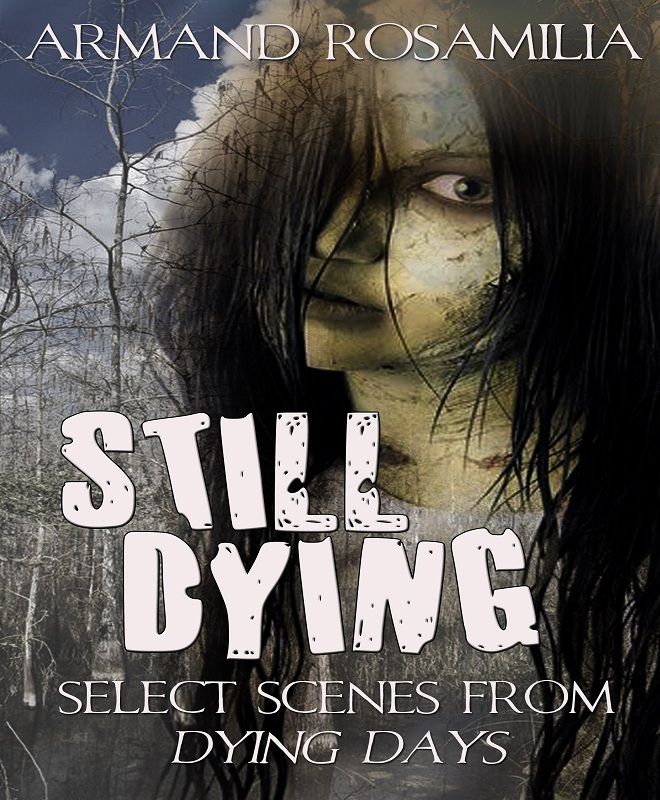 Darlene and John have been scattered… can they fight through miles of undead to find one another? Will The Lich Lord destroy what is left of this post apocalyptic world? Will the Main Street compound survive another day? A safe haven for survivors escaping the zombie hordes and certain death. Hot meals, electricity, a warm bed to sleep in. 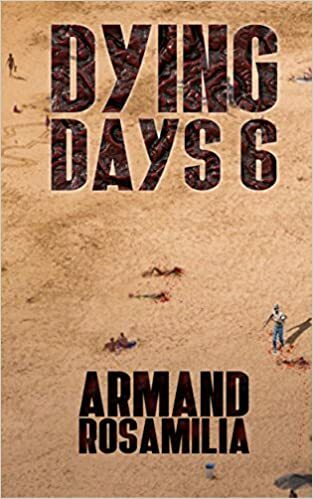 Can Darlene Bobich and what’s left of the survivors make it through another day in a world filled with zombies and worse? 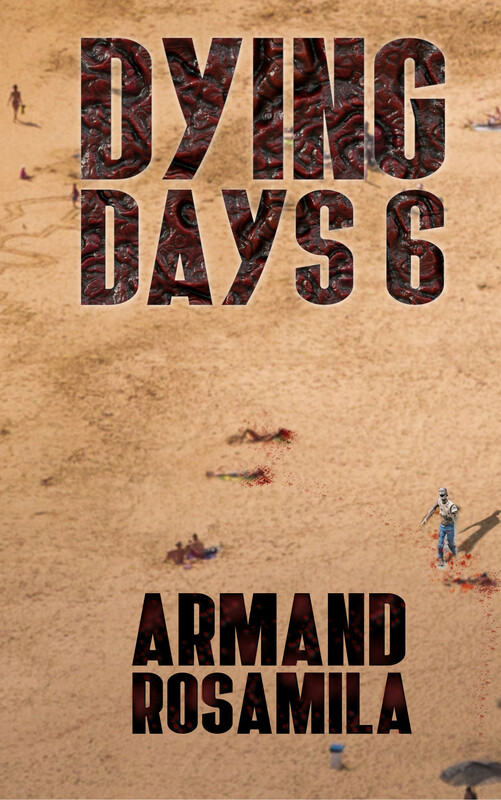 The exciting finale to the post apocalyptic zombie thriller series! Can Darlene Bobich save humanity one last time, or is the world doomed to finally end? Is this truly their Dying Day? What else can you expect in the future? Stay tuned! Thanks! Jack Wallen does great work, right?